When friends of yours are doing something real that is of actual value in the world, and they ask you to help them by just playing some music, which (let's face it) you would probably just be doing anyway, it's pretty much ideal. When the show also turns out to have an amazing, wide-ranging line-up full of your friends, a reunited legendary band you never got to see, and a musical hero of yours, then welcome to my world. 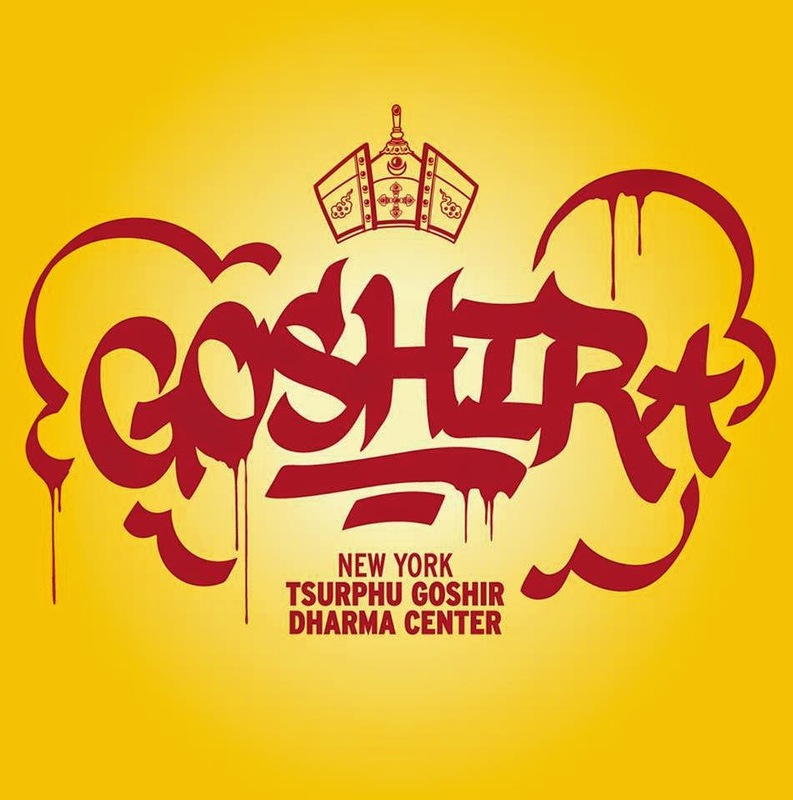 Come down, hear some great music, and support the work of the New York Tsurphu Goshir Dharma Center, which, in addition to offering regular meditation instruction and being one of the few (only?) centers for this lineage in the Western Hemisphere, also created the Samantabhadra Initiative, which brings opportunities for contemplative counseling and spiritual development to at-risk youth, incarcerated people, LGBTQ people and the ill or dying. Pretty heavy stuff. I'm just going to make bleeping and droning noises for like 20-25 minutes. Make sure you get there right at 8, because you don't want to miss any of this.